After the conclusion of the First World War, North America and several Western European countries experienced a period of sustained economic prosperity. The era was known as the Roaring Twenties, and it gave rise to the popularity and large-scale adoption of innovations such as automobiles, telephones, motion pictures, vacuum cleaners, and commercial radio. 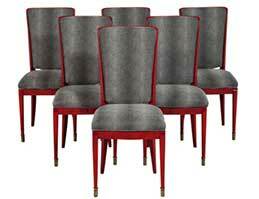 The 1920s also encouraged/influenced several pioneering and very visible social and cultural trends, including the Art Deco style of furniture. The birth of Art Deco is typically associated with the International Exposition of Modern Industrial and Decorative Arts in Paris, France in 1925. Buoyed by post-First World War optimism, the furniture designers from that period combined modernist tendencies with traditional workmanship and rich materials to produce pieces that expressed a progressive mindset and included vibrant colours and bold designs. 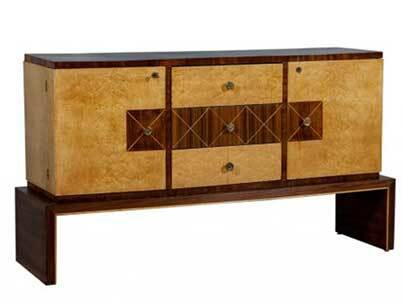 This Art Deco furniture style continued to gain popularity into the 1930s, but its acceptance diminished throughout the years of the Second World War; the style was simply found to be too garish and flamboyant for such austere times. 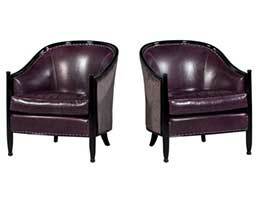 However, there was renewed interest in Art Deco furniture during the 1960s, and it remains a very accepted and fashionable style in the minds and homes of many Toronto residents today. Although most area homeowners can only relate to the Roaring Twenties through television programs and movies, the modern-day resurgence of the Art Deco style will allow them to recapture and relive the luxury, sophistication, and boldness of that era in their home décor. 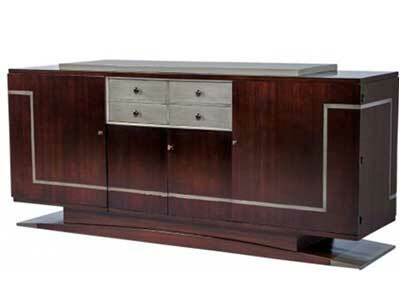 To fully appreciate the complete collection of Art Deco bedroom, living room, dining room, and office furniture on display at Carrocel, go to art deco or visit their 20,000 square-foot showroom in Toronto. 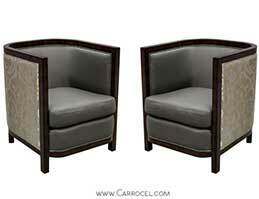 Bring the sophistication and boldness of the Roaring Twenties to your modern home décor with original or custom Art Deco style pieces from the Carrocel fine furniture store. Call the vintage furniture experts from Carrocel at 647-694-4683 today or contact us to arrange a no-obligation visit and consultation at our 20,000 square-foot showroom located near the Yorkdale Mall in Toronto.